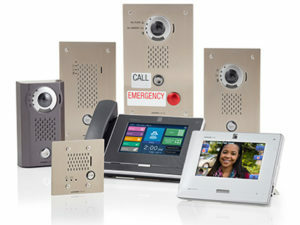 The hassle-free WL-11 Wireless Video Intercom offers easy installation and operation. 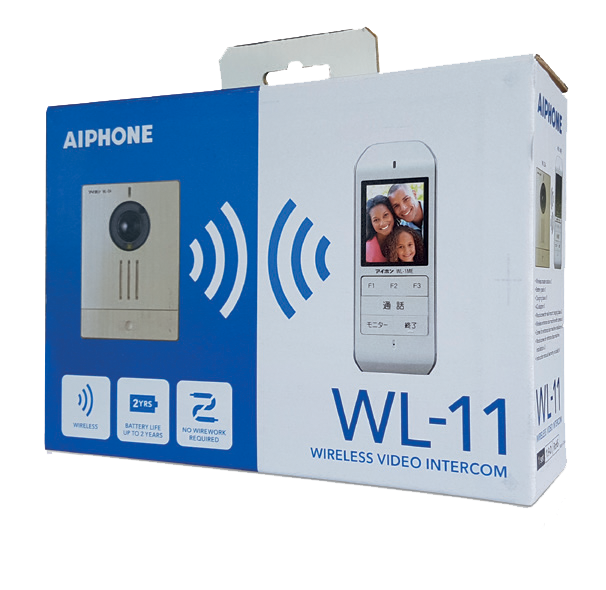 The WL-11 is DECT wireless, so no wiring is needed. 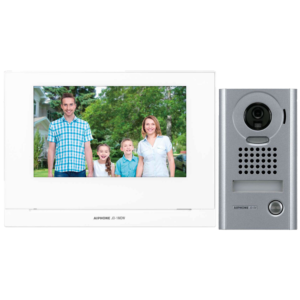 The 1.9 GHz band frequency enables you to receive calls from the door without interference from home appliances on other frequencies.